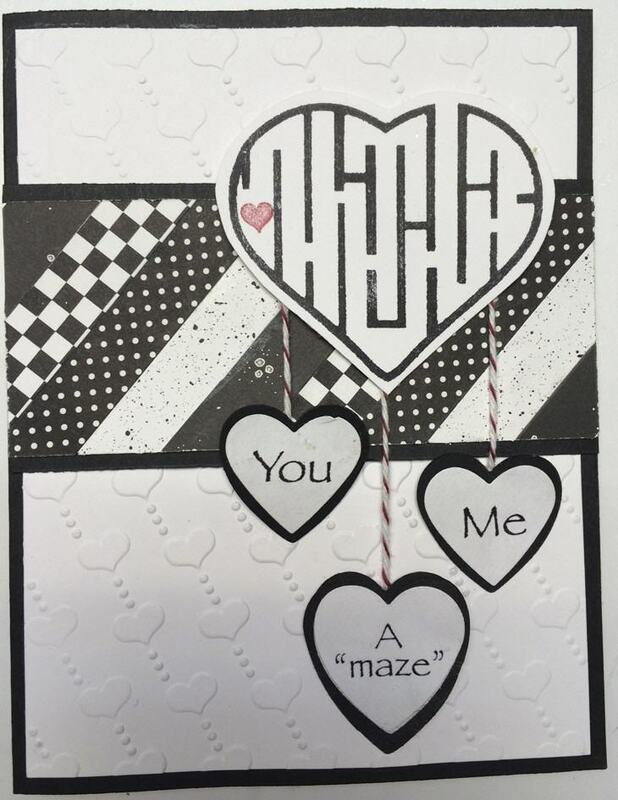 Create a Valentine’s card for someone special in your life with a custom, 3D-printed stamp. 1. To create base card, fold 5½“x8½” black cardstock in half to measure 5½ ”x 4¼”. Browse our 3D-printed stamp gallery.